Dad-to-be feeling pregnant? 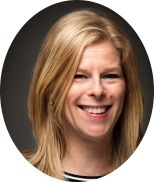 “Couvade Syndrome” can be real, read about the symptoms here! Couvade syndrome, more known as sympathy pregnancy is becoming increasingly common among dads but is still denied by many doctors. Learn all about it here. I Don’t Feel Any Bond With My Baby Boy – Tips For New Dad! What to do when the bonding doesn't work for new dad? 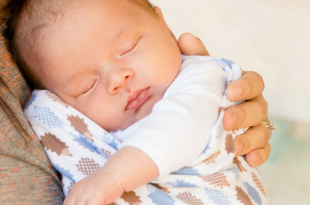 Here are helpful tips to a new dad worried because he feels no bond with his newborn baby. A new dad cannot breastfeed. But he can a whole lot of other things for bonding with baby, both before and after birth. Find tips on what to do here. Here is my list of the unexpected things I learned upon becoming a first-time daddy. Overall, I felt I was ready. Man, was I wrong. A new dad can feel left out! New baby and mom are in complete focus. 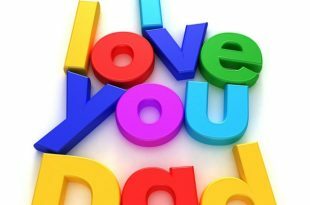 Remember the new father by buying some nice gifts for dad any day, Christmas, birthday or on Father's Day. 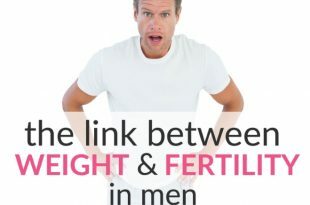 Research has found a link between weight and fertility in men. Lower sperm count or even NO sperm count may be the result of being overweight. 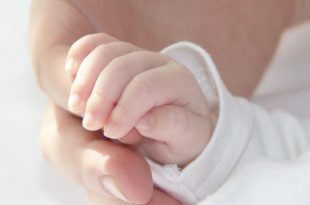 Home with your new baby and not sure what to do next? Here are a new dad's best tips on newborn baby activities beyond eating, sleeping and diapering. Sea World and Animal Kingdom with Baby or Toddler – Our Trip & Our Tips! 3 Effective Ways to Stop Nursing Baby To Sleep – Gently, NO Cry-It-Out!